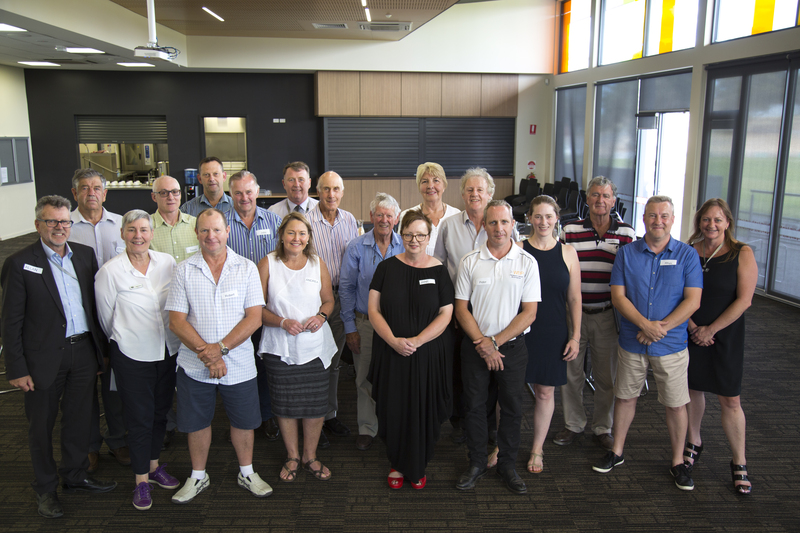 Ararat Rural City Council’s Rating Strategy Advisory Group has held its inaugural meeting to commence planning for the development of a new Rating Strategy for the 2018/19 Budget. Ararat Rural City Council’s Rating Strategy Advisory Group gather for their first meeting. Formation of the Rating Strategy Advisory Group was part of the recommendations from the Commission of Inquiry into the Ararat Rural City Council. There are 14 ratepayers who make up the community membership of the group, while Municipal Monitor Janet Dore, Ararat Rural City Council CEO Allan Bawden, and three Ararat Rural City Council Officers will offer support. Independent chair Judy Verlin and two community members were unable to attend the initial meeting due to prior commitments. Mr Bawden said proceedings began with an introduction of all members, including their backgrounds and their interest in being involved. “As each member introduced themselves you got a good indication of the mixture of people we have making up the group,” he said. In the absence of Ms Verlin, Municipal Monitor Ms Dore took on the role as acting chair to explain the group’s scope in relation to forming a Rating Strategy. Senior economist and rating advisor Trevor Koops, who has written a State Government Better Practice Guide for Revenue and Rating Strategy, then took the group through a number of items. “The experience and information Trevor will be providing the members will be incredibly invaluable,” Mr Bawden said. A number of the Councillors joined the group at the conclusion of the session for a meet and greet and to thank the members for their participation. The group is scheduled to meet three weekly through to about April, 2018. The next meeting in January will see the group explore the various demographics of the municipality and a pricing policy. A rating framework will follow and how that will affect the community.